Katie Reytar is a Research Associate in the Forests Program. Her expertise focuses on GIS spatial analysis, modeling, and data management to inform environmental policy and management decisions. She provides GIS support to projects across the Institute--primarily the Forest Program’s Global Restoration Initiative and the Governance Center’s Land and Resource Rights project. Additional areas of project work include Water Quality, Coastal Ecosystems (Reefs at Risk Revisited), and Agricultural Sustainability. 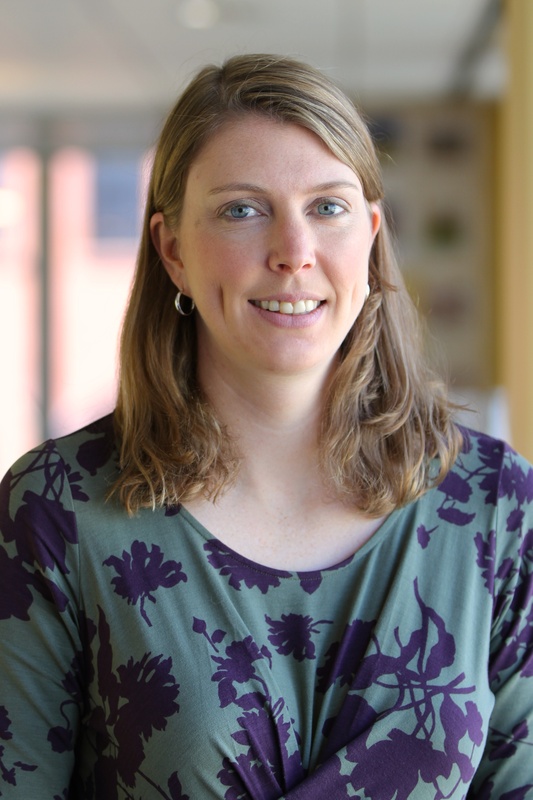 Prior to joining WRI, Katie worked as an environmental engineer for the consulting firm ERG and supported various U.S. government clients, including the Environmental Protection Agency. She also interned at the World Wildlife Fund, performing GIS work for the Conservation Science and Humanitarian Partnerships programs. Katie has a B.S. in Civil and Environmental Engineering from Johns Hopkins University and a Master of Environmental Science and Management from the Bren School at the University of California, Santa Barbara. Scientists estimate that by managing the world's land more sustainably, such as by protecting forests and investing in reforestation, we could achieve up to 37 percent of emissions reductions necessary to limit the global rise in temperature to 2 degrees Celsius by 2030. One of the poorest countries in Africa, Malawi once faced water shortages and power outages as its forests disappeared. Now, it has launched bold new strategies to restore trees to the landscape. As more than 1,200 land rights experts converge on World Bank headquarters for the Annual Land and Poverty Conference, here are some important numbers about Indigenous and community land rights, the world's most common form of tenure. A new report shows that forests managed by Indigenous Peoples and communities hold about one-quarter of the world's tropical aboveground carbon. Today is International Day of the World's Indigenous Peoples -- a good day to reflect on the achievements and challenges Indigenous Peoples still face, including the issue of legal security of land and natural resource rights. How well do national laws protect the interests of these historically marginalized communities? Up to 65 percent of the world's land is held by Indigenous Peoples and communities. Yet most of it is unmapped and not formally demarcated, and therefore invisible to the world.